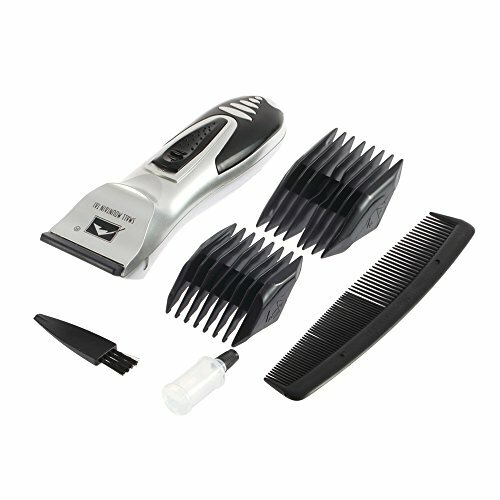 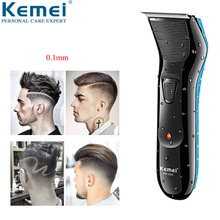 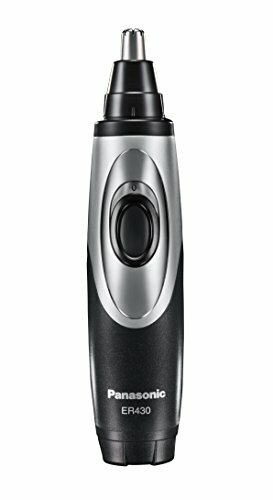 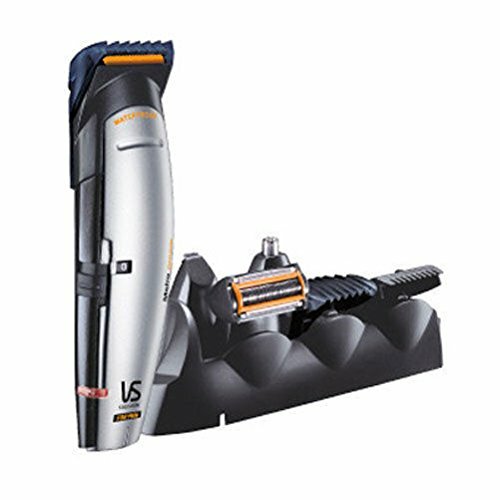 Panasonic ER430K Ear & ..
Wahl Professional 5 Star ..
New Braun - Beard ..
Mens Cordless Beard Hair ..
Vs Sassoon Beard Body .. 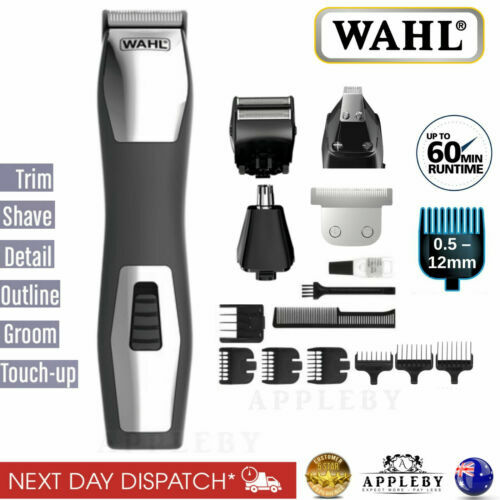 Pro Hair Trimmer Hair ..
New Wahl Lithium Ion .. 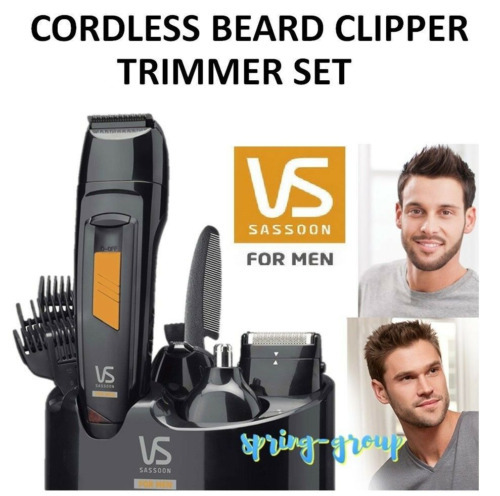 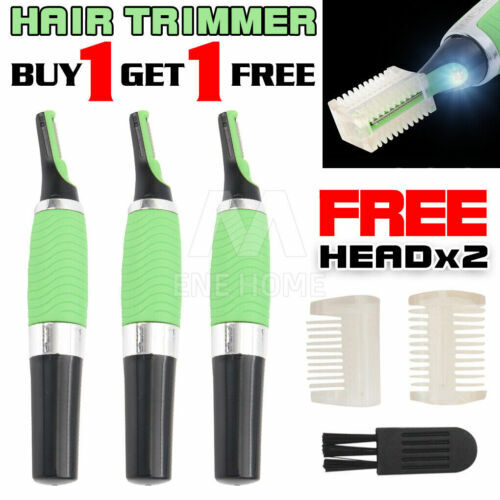 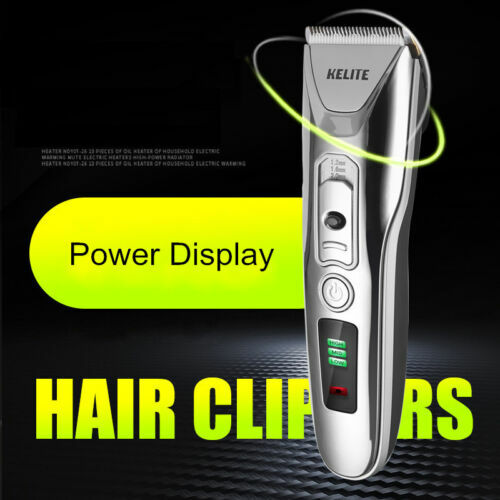 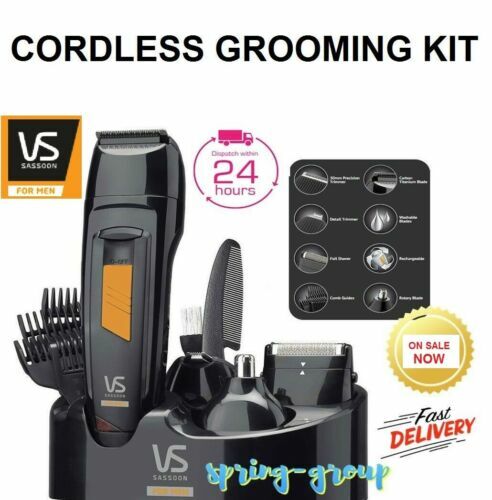 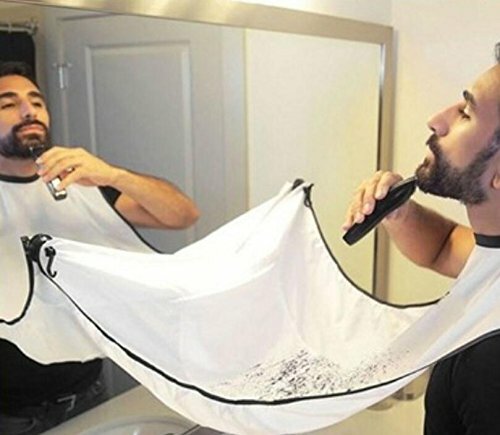 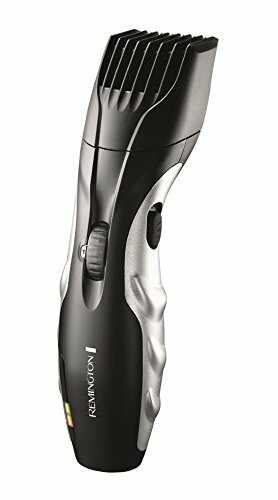 Nose Hair Trimmer Ear ..
New Vs Sassoon The ..